Fan Appreciation Night presented by ADPRO Sports will return. 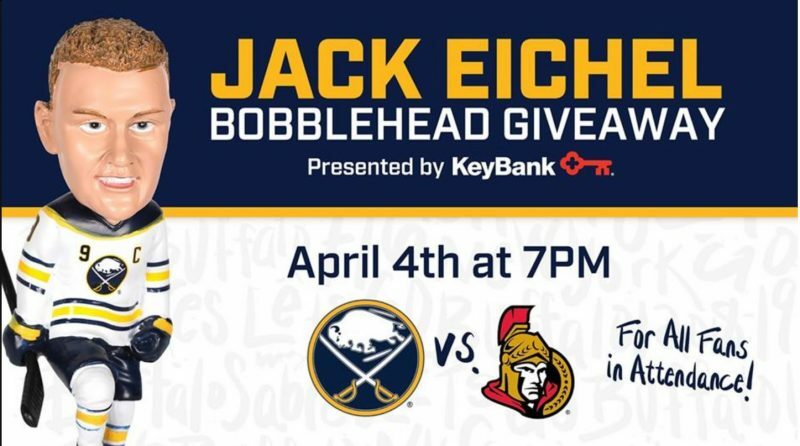 All fans in attendance will receive a bobblehead courtesy of KeyBank as a special thank you for the support throughout the season. Stay tuned for an announcement on who the bobblehead will be.